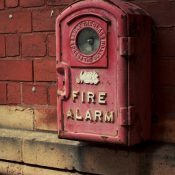 Fire prevention and suppression systems are essential to keeping your business safe. 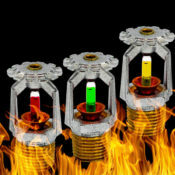 Thousands of properties each year are destroyed due to fire, making it vital you have preventive measures in place, such as a reliable fire sprinkler system. R.G. Fire Protection has helped countless Ohio businesses in the Columbus, Akron and Canton areas stay safe with custom, state-of-the-art fire suppression and prevention systems. With fully customized fire suppression and prevention systems designed by R.G. 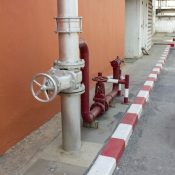 Fire Protection, your business will be protected in the event the unthinkable occurs, and a fire breaks out. R.G. Fire Protection tailors our services to suit the specific needs of your business and building. 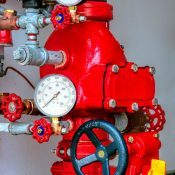 With customized sprinklers, fire pumps, fire hydrants and more you will be ready for any eventuality. Whether you are renovating an old building, building a new location, or making a few changes to ensure your new location is fully protected, R.G. Fire Protection can help. 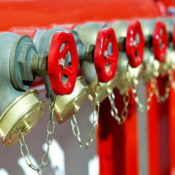 To learn more about custom fire suppression systems, or to discuss your specific needs, please call us at 330-456-8848. You can also contact us by sending a message to one of our Fire Protection team members today. © 2017 RG Fire Protection. All Rights Reserved.